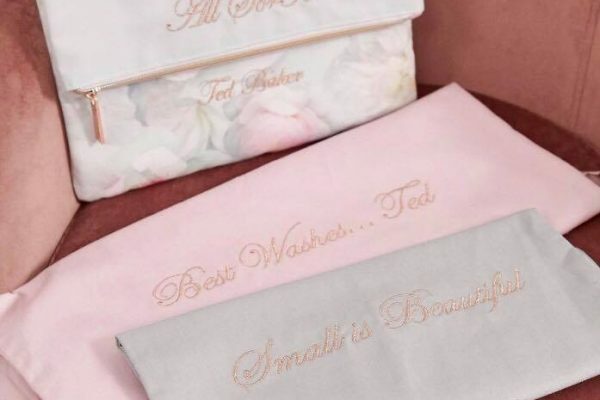 Mothers Day is upon us and here at House of Coco we get that it’s difficult to buy for the stylish mum who seems to already have everything, so we’ve compiled a list of the best buys for mums this Sunday, we’ve selected everything from flowers, to pamper products to art. 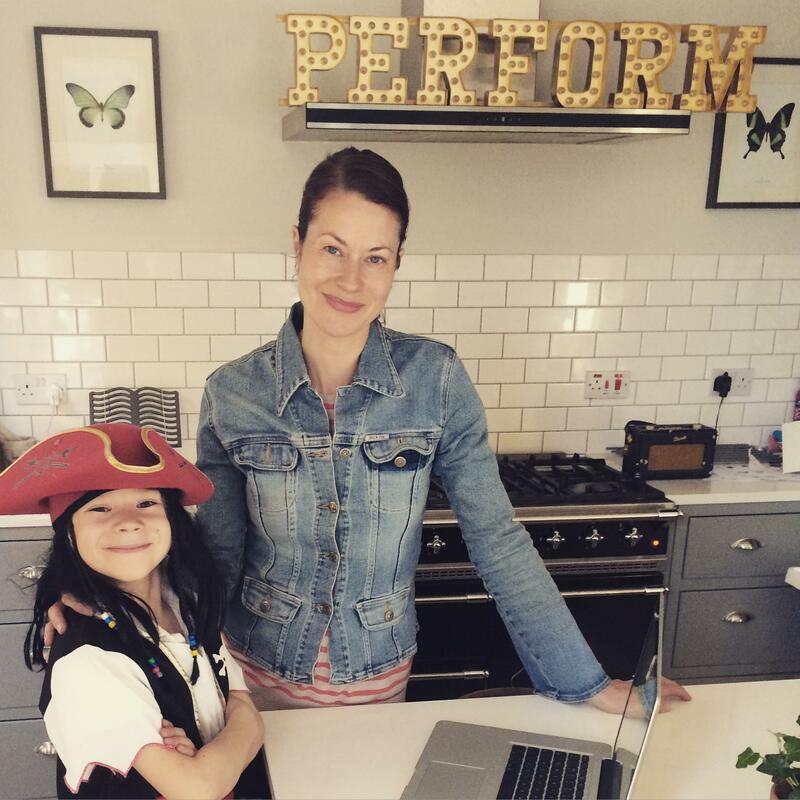 We can guarantee there’s something for every mum. Flowers may seem cliché but what mum doesn’t want an exquisite bouquet? Roses Only are a beautiful luxury florist specialising in roses. 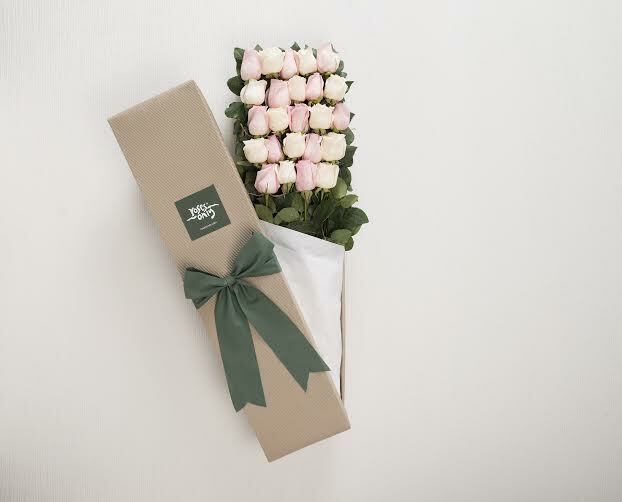 The Roses arrive in impressive metre long boxes, embossed with the Roses Only logo and tied neatly with their signature green bow. The roses are carefully selected and sit on a bed of tissue so as to arrive in perfect condition. 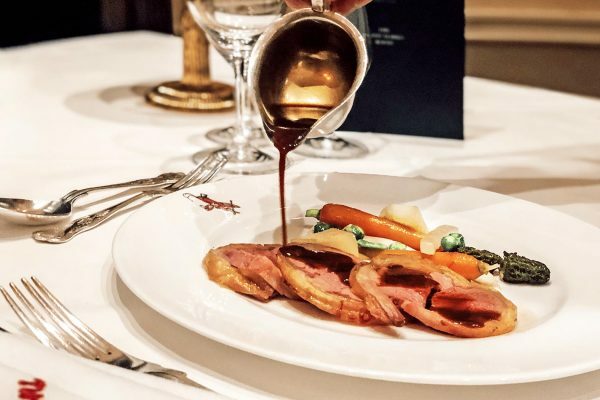 They offer same delivery and are also available in Harrods, so are perfect for that last minute surprise. 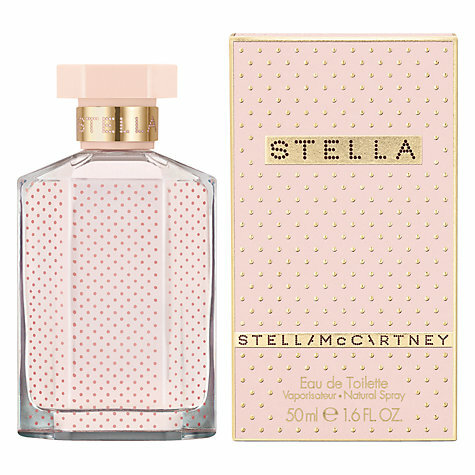 If it’s a fragrance your after then the new Eau de Toilette from Stella McCartney is perfect for mums. The scent is inspired by the idea of a fresh, dewy rose has undertone green notes, the bright and bold combination is fresh and sweet, ideal for spring and the bottle looks gorgeous on a dressing table. You may have heard the commotion surrounding Benefits new Roller Lash. This mascara is essentially a roller for lashes! The brush grabs, separates, lifts and curls and holds for 12 hours. For extra luscious lashes and brownie points, a pro tip for mum to achieve best results is to wiggle the wand from base of lashes to the tip and repeat across the lash line. Not only does it make lashes look incredible but it’s also easy to remove and has lash- conditioning benefits. 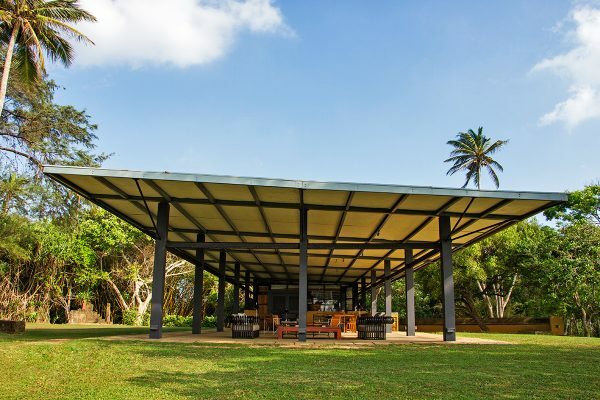 If spoiling mum with a spa weekend is out of your budget, then bring the spa to you! 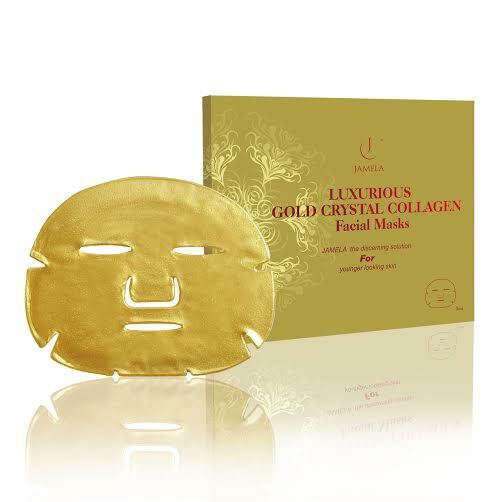 Jamela Skin Care’s 24k Gold Collagen Facial Masks are the perfect treat for mums. Gold has always been revered for its beautifying benefits to the skin, it improves the complexion, nutrients are absorbed faster and they are proven to increase skins moisture. There are five in each pack so it’s a gift you can share. So crack open the bubbly, pop on a mask, relax and unwind with a subtle rose fragrance, while the wonder properties of gold work their magic. 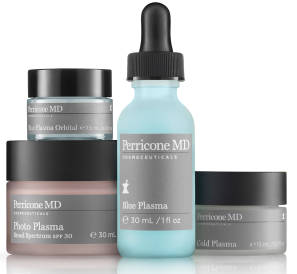 Perricone’s Blue Plasma is essentially a liquid treatment that acts as non-acidic daily peel designed to deliver all the benefits of a traditional peel without redness or irritation. Blue plasma has many benefits such as resurfacing the skin and unveiling new radiant skin. It is designed to attack only dead skin cells, lift surface debris, unclogging and purifying the skin and to rebalance skin’s hydration with enriched water. It gives skin luminosity and a natural glow, all whilst smoothing, hydrating and plumping lines & wrinkles. Rock and Ruddle offer the perfect Mother’s Day gift they have created a gorgeous range of high quality, luxury hair brushes. 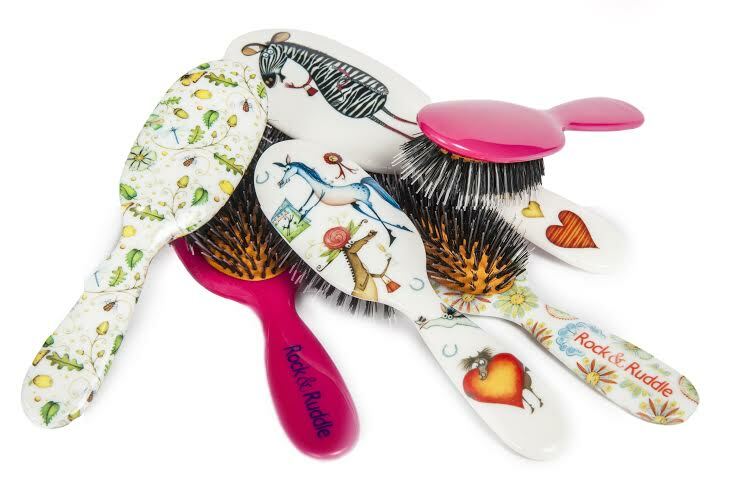 Hairbrushes may seem like an odd choice, but Rock and Ruddle offer a variety of designs and can even be personalised! The use of natural boar bristle ensures they have a natural stiffness meaning they brush the hair thoroughly but don’t pull or tug hair. They have microscopic scales that release and drag the natural oil that is produced in the scalp distributing it along the hair leaving it soft shiny, glossy and healthy. If you want something for mum which will last forever then Whitewall is the one for you. 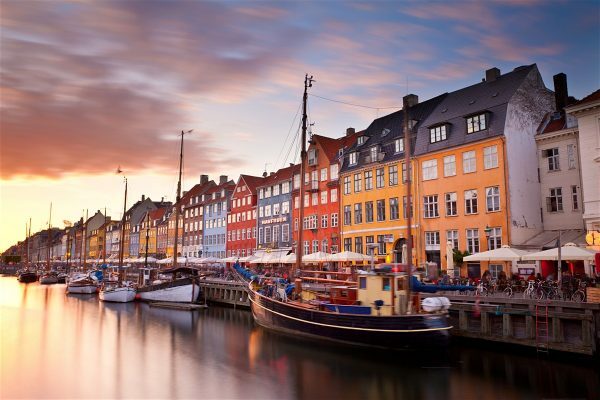 Whitewall offer a high quality printing and framing service that allows you to use your own photos or an image selected from its extensive Picture World gallery. 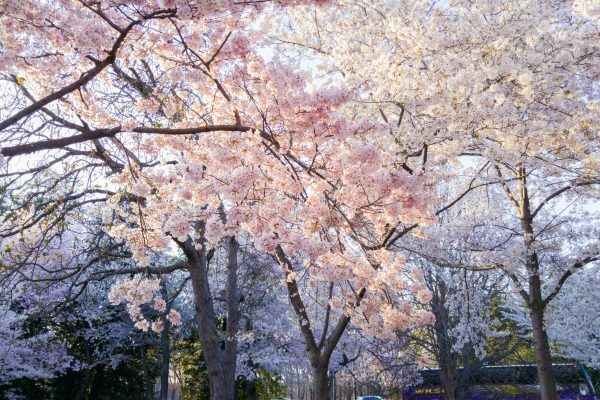 Having selected an image, you can choose from dozens of custom sizes and looks including acrylic, framed, canvas or aluminium finishes. 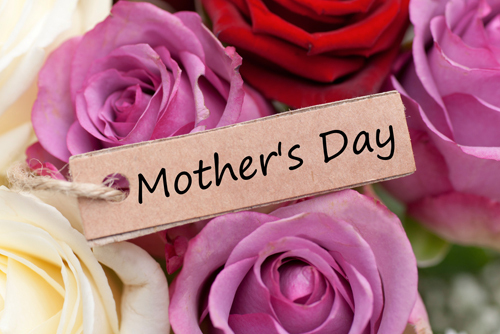 With prices starting from less than £15, a unique or personal gift for Mother’s Day needn’t break the bank! This dry skin saviour creation by Hope’s Relief works wonders. Hope’s Relief is an award winning brand, its Australia’s number one natural eczema cream. It works miracles on skin conditions such as eczema and psoriasis. 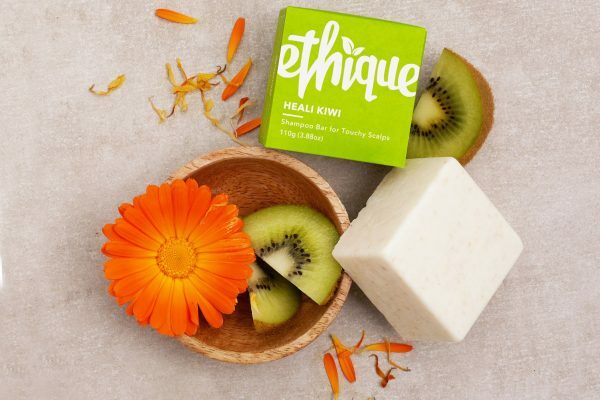 It’s packed with natural active ingredients including: hospital grade organic manuka honey, gotu kola, aloe vera, organic calendula and licorice root to soothe and repair damaged skin. Hope’s relief was formulated over 35 years ago and has undergone extensive research and was originally created by a Naturopath for her own daughters skin condition. Made by a mum and a perfect gift for mums! 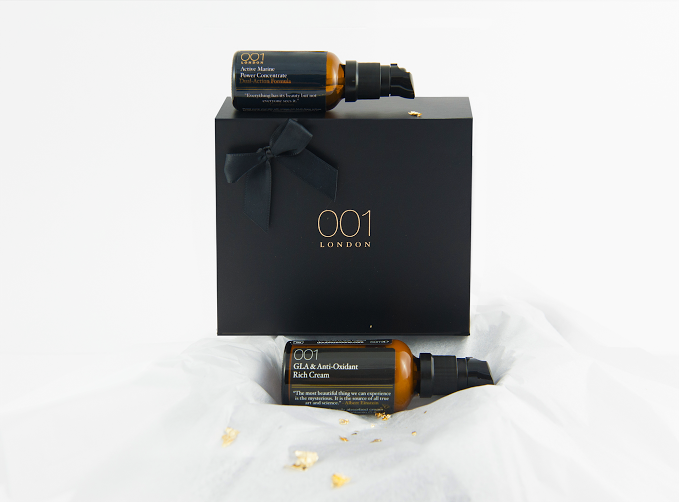 001 skincare are experts when it comes to simple ways to enhance the complexion of women. This luxurious gift set features two of their best-selling products. The set nourishes, moisturises and promotes healthy balanced skin. It leaves skin feeling hydrated, softened and supple. They work perfectly together to allow skin to receive the benefits such as stimulating cell activity to protect elastin and collagen levels, making mums skin smooth, toned and tightened for radiant revitalised younger looking skin. Who doesn’t love a manicure? New label, Nella Milano, has launched a series of stylish collections that are idea for spring palettes for the mums who love colour. The nail varnishes offer gorgeous colours that are effortlessly stylish, elegant, long lasting and a bright and sophisticated update to any outfit. 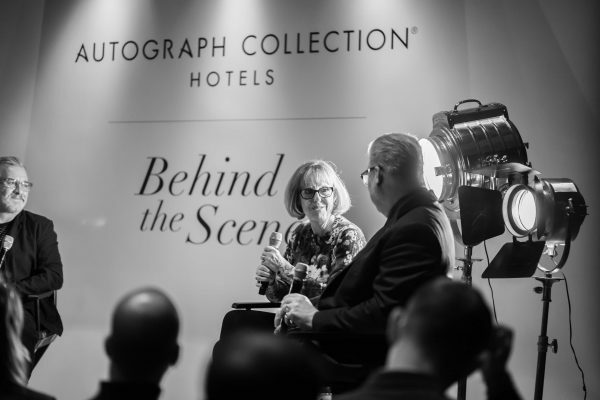 Nella takes its inspiration from the Italian fashion capital of Milan. So no matter what colours your mum prefers from the colour spectrum, Nella has the perfect hue for everyone.